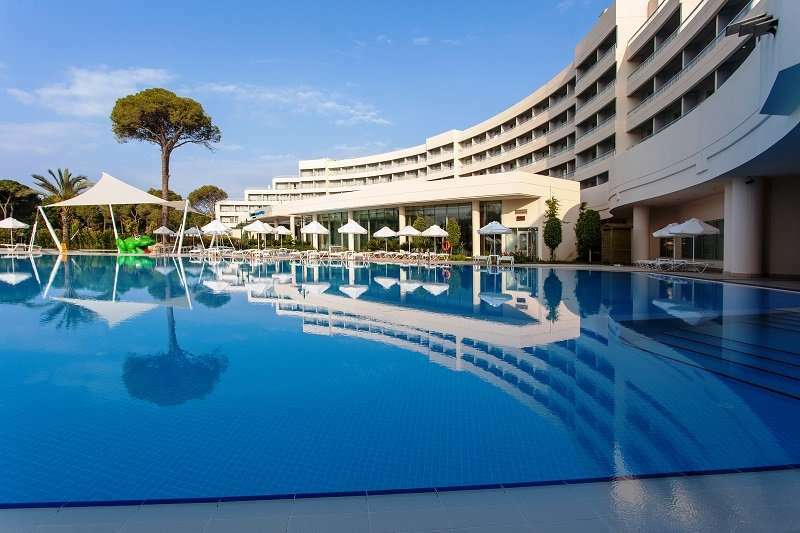 Situated on the doorstep of the stunning Carya Golf Course, the Zeynep Hotel is a haven for golfers looking for an unforgettable golf escape. 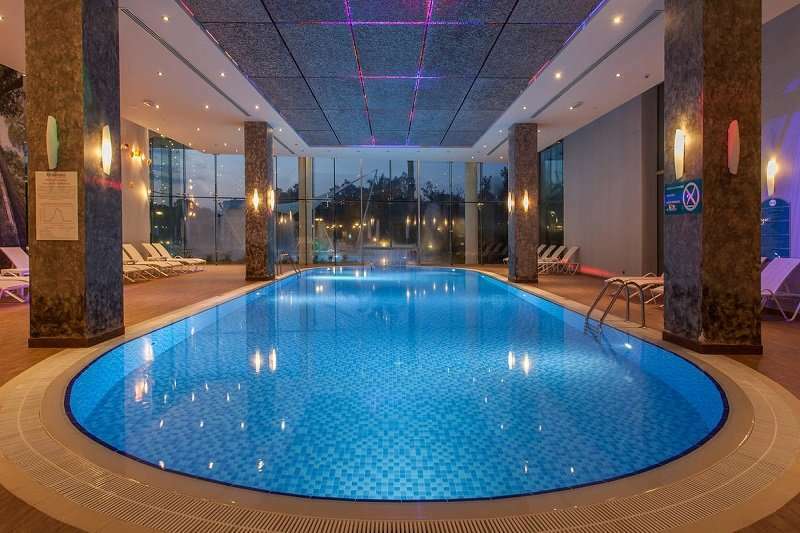 At the Zeynep Hotel, guests are guaranteed a relaxing stay and fantastic golf on some of Turkey’s best courses. 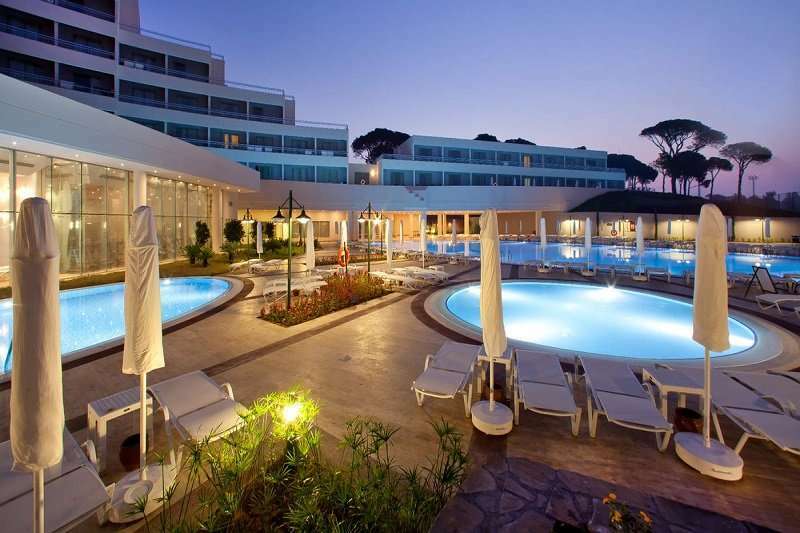 The Zeynep Hotel is located just 250 metres away from the beautiful waters of the nearby beach, surrounded by landscaped gardens and pine trees. 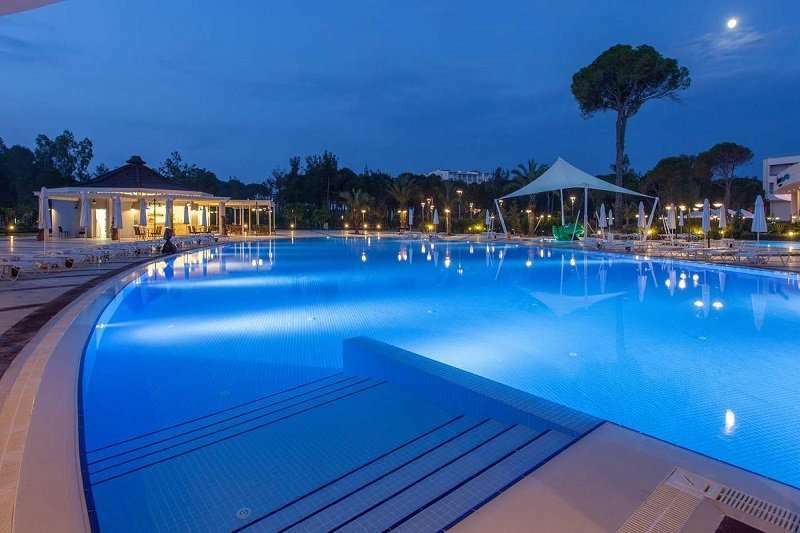 With the Carya Golf Course a mere nine iron away, this is a real treat for golfers looking for a perfect all-inclusive holiday. 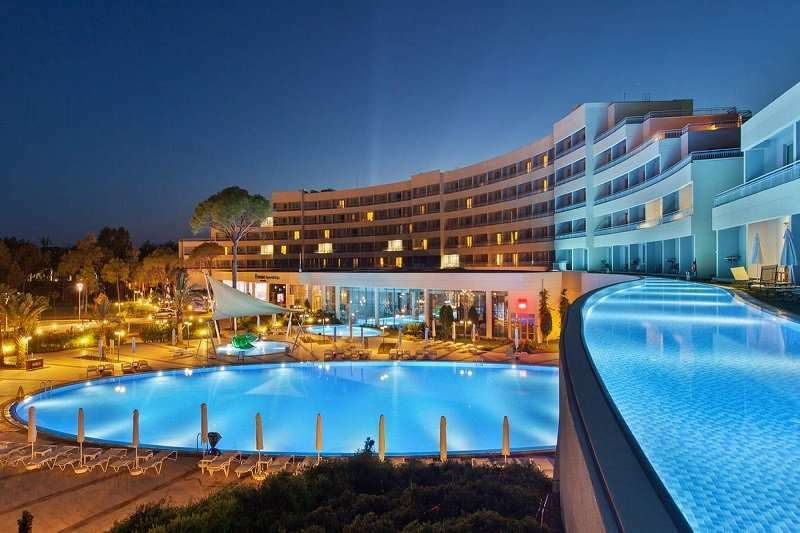 Just like many of the hotels in Belek, the Zeynep Hotel backs onto the sixteen-kilometre Belek Beach, the perfect setting to soak up the sun and relax. 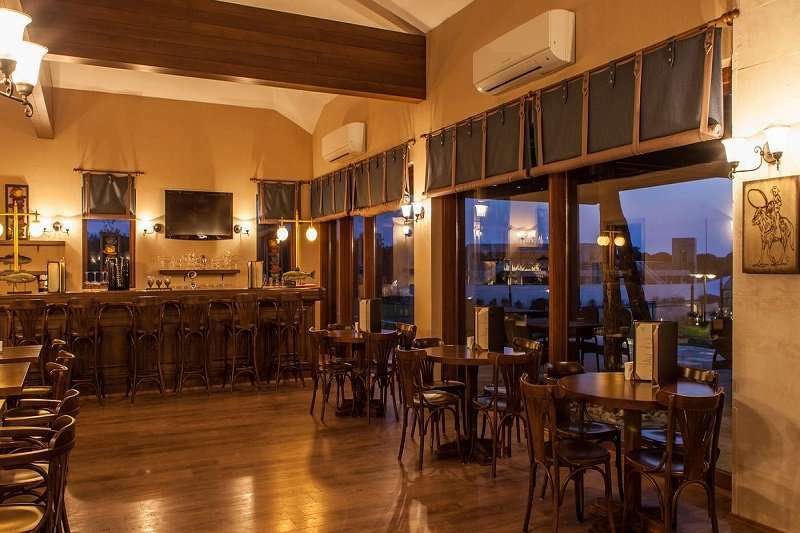 The Zeynep Hotel is very accessible for all of the golfers in the area as it is located less than half an hour away from Antalya Airport. 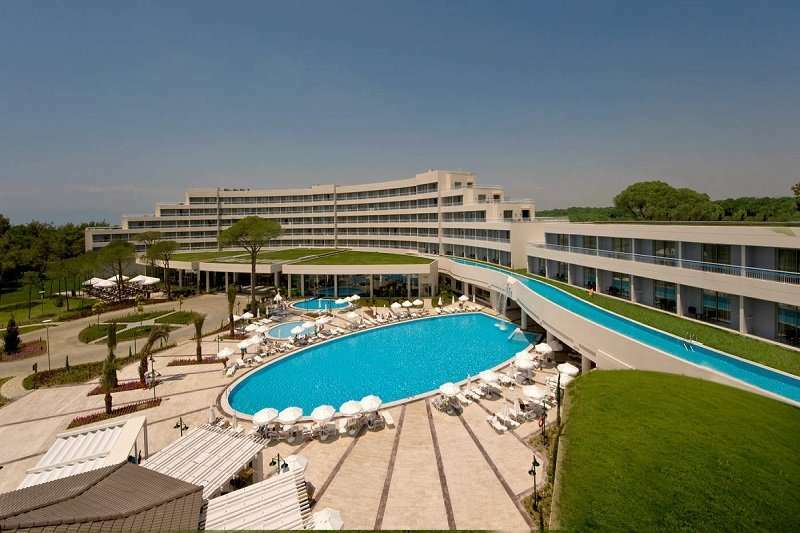 Furthermore, the centre of the Belek resort is located just five kilometres away from the hotel. Here, visitors can visit a range of bars, restaurants and shops. 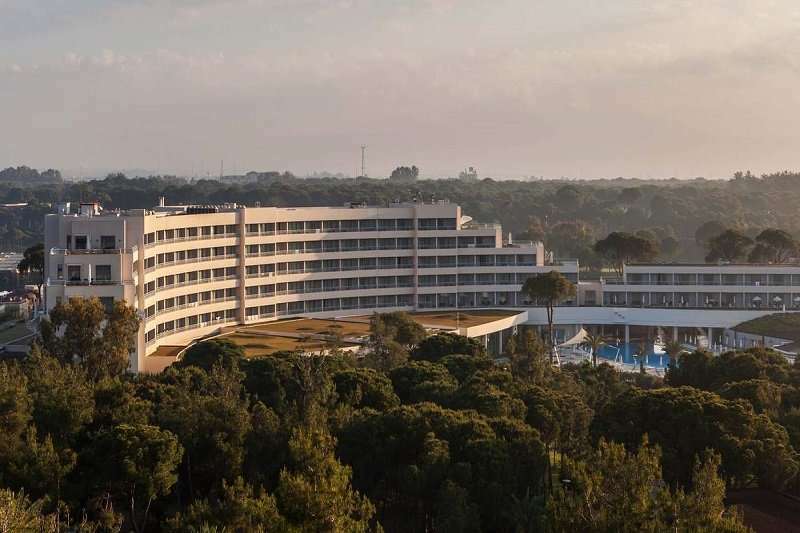 The Zeynep Hotel is a popular hotel for golfers in Belek due to its superb position in close proximity to the Carya Golf Course, which is located just five minutes away. Alternatively, the National Golf Club is just a ten-minute drive away. 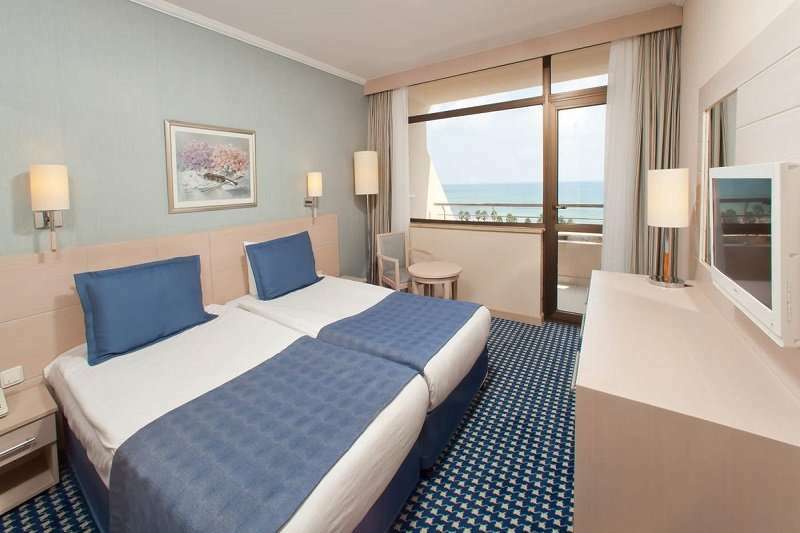 The Zeynep Hotel offers a wide range of guest rooms, perfect for those with a bigger budget looking for more space. Guests can choose from bungalows, which can accommodate up to four guests, swim-up duplexes, to comfortable double rooms. 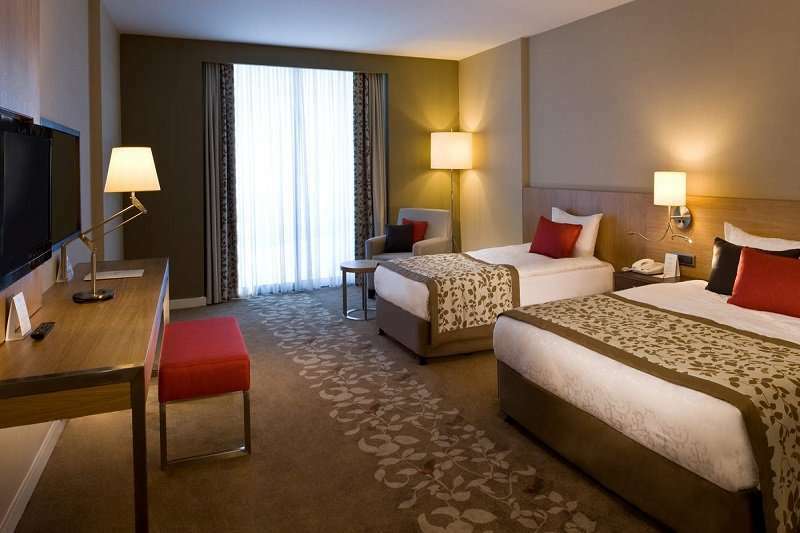 All of the 180 guest rooms at the hotel are air conditioned, spacious and modern in design. Many of the rooms feature stunning sea views which guests can admire on their private balcony. They also include Wi-Fi access, satellite television and a minibar. 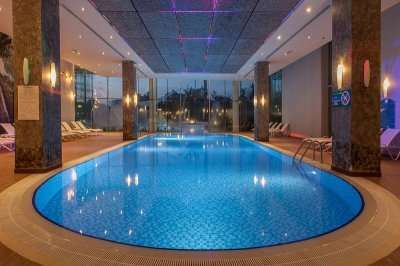 Guests will never find themselves short of things to do at the Zeynep Hotel with a wide range of leisure facilities and sporting activities available. 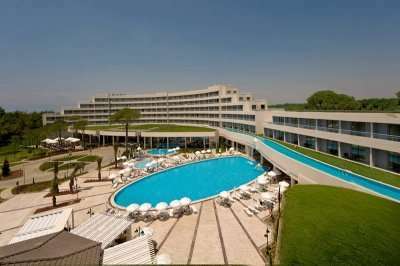 There are four outdoor swimming pools lined with sunbeds and parasols, as well as two indoor swimming pools. At the beach, the hotel has its own private pier with sun loungers and parasols as well. Sporting activities here include aerobics, basketball, tennis, table tennis and beach volleyball. There is also a fully-equipped fitness centre and a spa facility with a menu of treatments, a jacuzzi and a sauna. 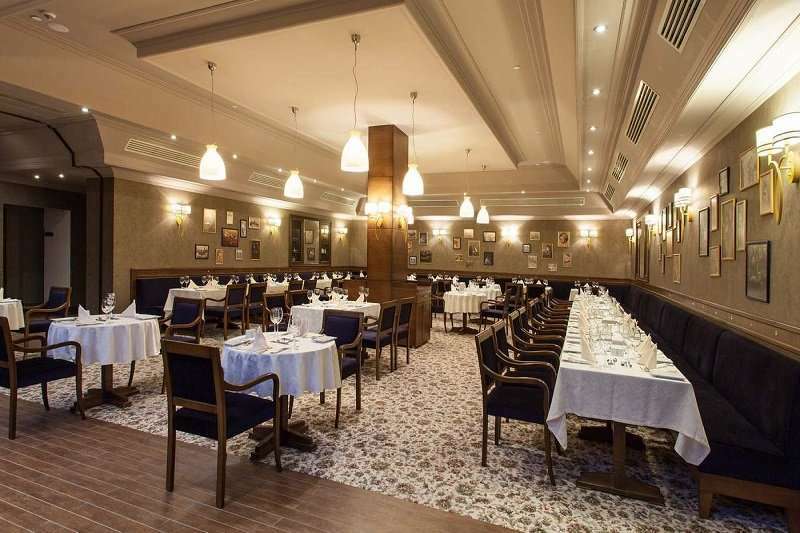 The hotel is home to a large buffet restaurant serving a wide range of food for breakfast, lunch and dinner as well as five à la carte restaurants serving authentic cuisine from Asia, Mexico, and Italy. For an afternoon snack, guests can head to the patisserie or the snack bar. 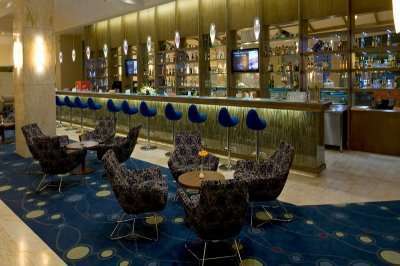 The hotel is also home to eight bars, two of which are located at the beach.